Unknown gunmen assassinated, on Saturday at dawn, the deputy head of the Palestinian security force in the Mia Mia refugee camp, near Sidon (Saida) in Lebanon. Lebanese media sources said Mohammad Abu Mogheisib was assassinated in the refugee camp and added that armed Palestinian factions have also deployed their fighters to avoid any further escalation. They stated that the factions, and various political leaders, held a lengthy meeting to discuss the incident, and formed a committee to investigate all circumstances of the fatal attack. 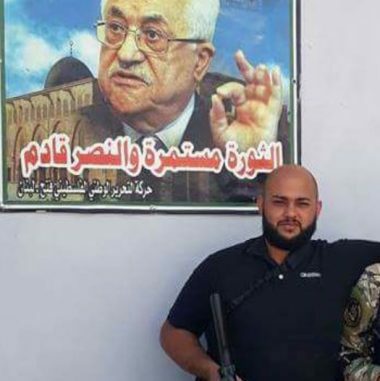 The Palestinian National Security force in Lebanon issued a statement mourning Abu Mogheisib and vowing to uncover the crime, and those behind it.